Traveling while studying is like diving while drinking water, that's more or less the exact saying that we will discuss in this article. Malang City never runs out of family vacation places to visit. After we previously discussed the beach, this time we will recommend some places that are suitable for your study, family and especially your baby to study while traveling. Jalpeders! what will we show ??? let's see our coverage below. This place is perfect for those of you who like to drink milk or occasionally want to try milking. Located in Tegalsari village, Kepanjen sub-district to enter this place does not need to think about the entrance fee, instead you will get one free bottle of milk. As long as here visitors will be accompanied by officers who will explain the cows here. Located at Ruko Puri Kencana, Jalan Doktor Wahidin No. 8, Kalirejo, Lawang, Krajan, Kalirejo, Malang. This honey bee picking tour will not be bored, because you will be taught to make a honeycomb until picking honey, even more fun you can play with honey bees here by putting on your beard, hands and body, there is also bee therapy provided by the handler, based on available information tickets here are still free guys. 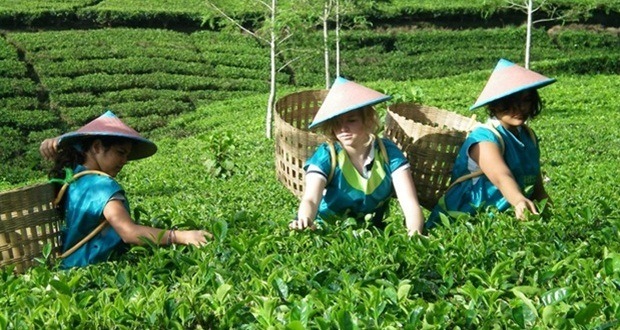 This tour is very popular in the area of Batu City, visitors can pick directly various kinds of fruits such as Apples, Oranges, Guava, and Dragon Fruit and others. 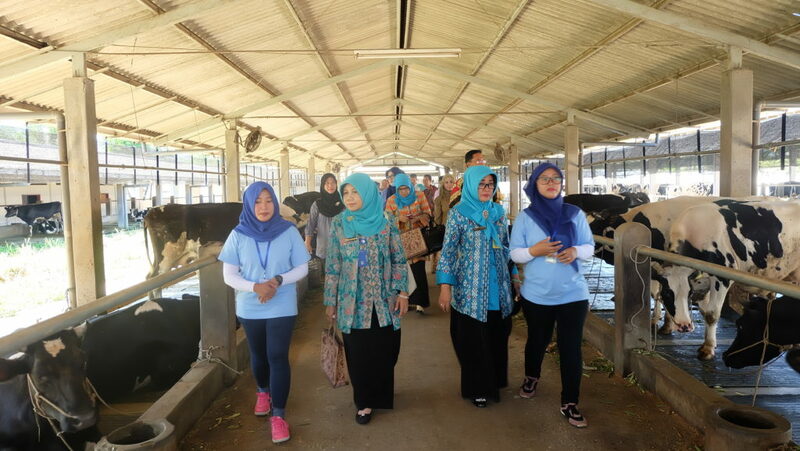 The air here is very fresh and cool, visitors can also ride a Jeep to get around the Kusuma Agro field. Will be very happy to pick fruit like picking love in your heart hahaha. Seeing the green-green must make fresh eyes, try to visit Singosari's tea garden in Toyomarto, besides being able to pick tea you are also taught how to choose good tea leaves until the processing becomes a product and you can't feel the sensation of fish pond therapy, riding a motorbike ATV and if you're tired of the rides you can try artificial tea products here. 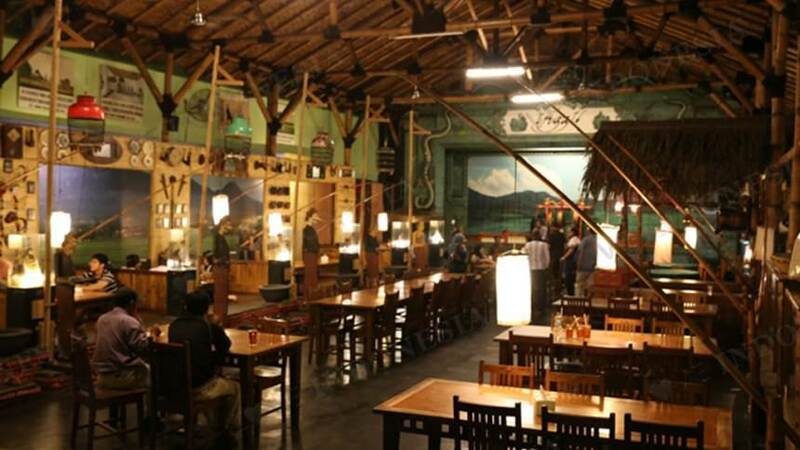 Another educational tourist destination, as well as culinary, namely Inggil Resto is located on Jl. Gajahmada No.4, Kiduldalem, Klojen, Kota Malang. It's just a short name, but the contents of this restaurant are really crowded. Not only serves traditional Javanese food, this restaurant displays antique antiques that make it look like a museum, like old typewriters, old telephone sets, old sewing machines and much more.